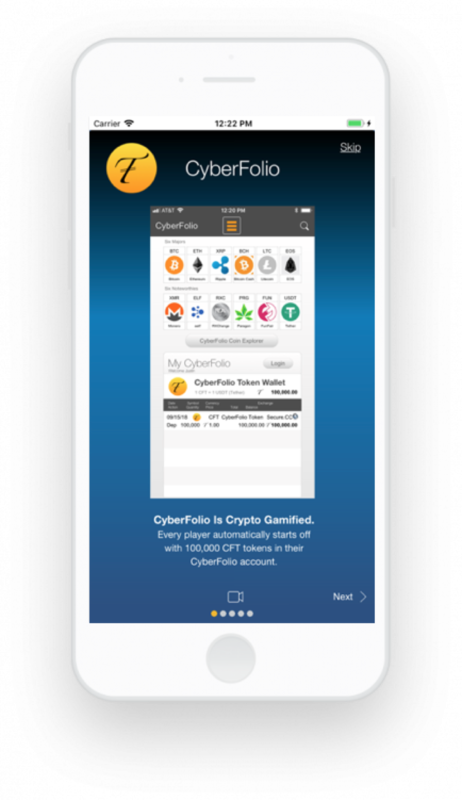 NOTE: CyberFolio is just a fun game to help users discover and learn about crypto currencies. All trades are simulated. 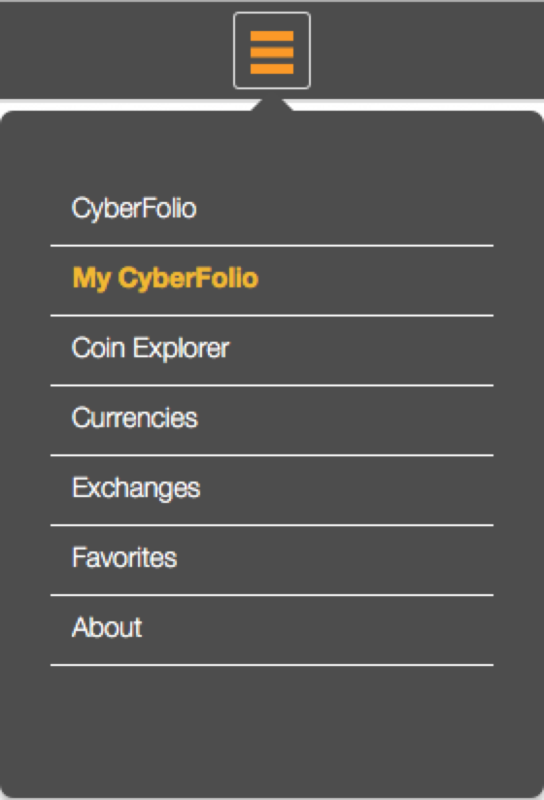 No actual funds are being invested.